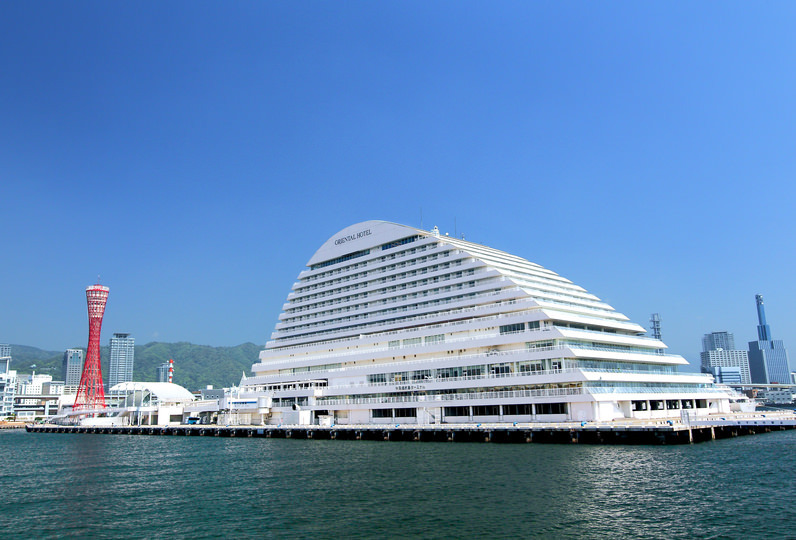 Hotel Okura Kobe is Minato Kobe's landmark hotel. 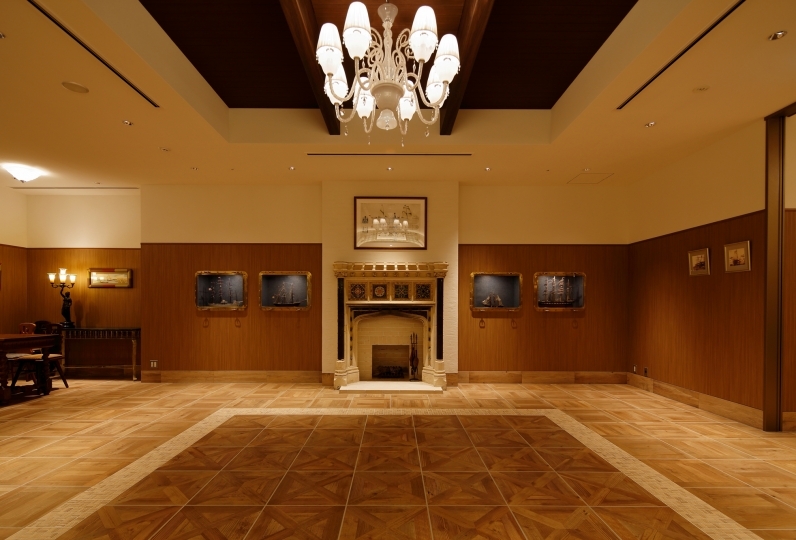 Its elegant presence and world-class hospitality reflect the Okura tradition. 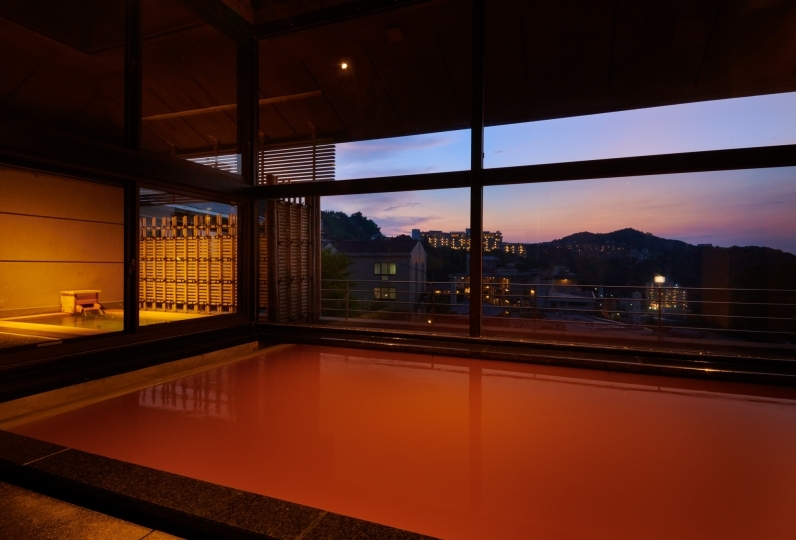 It is something that can only be experienced at the Okura Kobe in the city of Kobe, a true luxury. 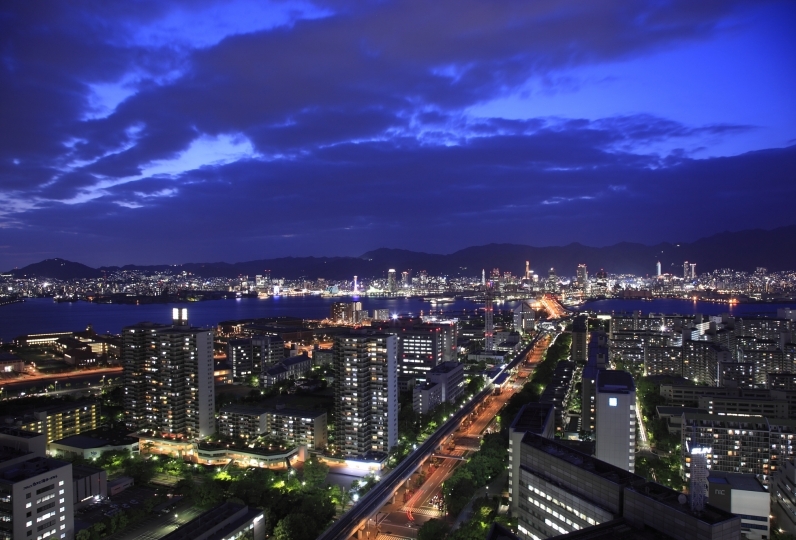 Situated in a ideal spot in Meriken Park: from the hotel the port of Kobe, the Rokko Mountains, and Kobe city can be seen. 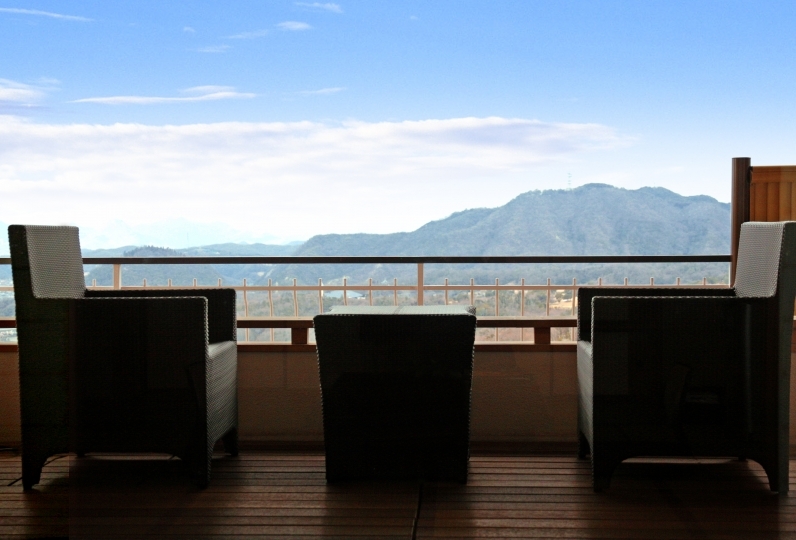 After your check-in enjoy the view of the surrounding area from the upper level floors of the hotel or go out and explore the neighborhood on foot. Enjoy Shizuku Cocktail or the cocktail of the month at Emerald, the main bar. For dinner, guests are invited to try the fine cuisine at Toh-Ka-Lin, a Chinese restaurant. The simple yet complex flavors of Toh-Ka-Lin's dishes has impressed distinguished guests from around the world. Continually updated so new trends can be incorporated, Toh-Ka-Lin's chefs' creations are both traditional and new. They continue to be loved through the years. In the morning enjoy a breakfast buffet. Try a French toast that takes three days to prepare, an Okura specialty. After your morning meal take a stroll trough the bay area of Kobe until it is your time to check out. 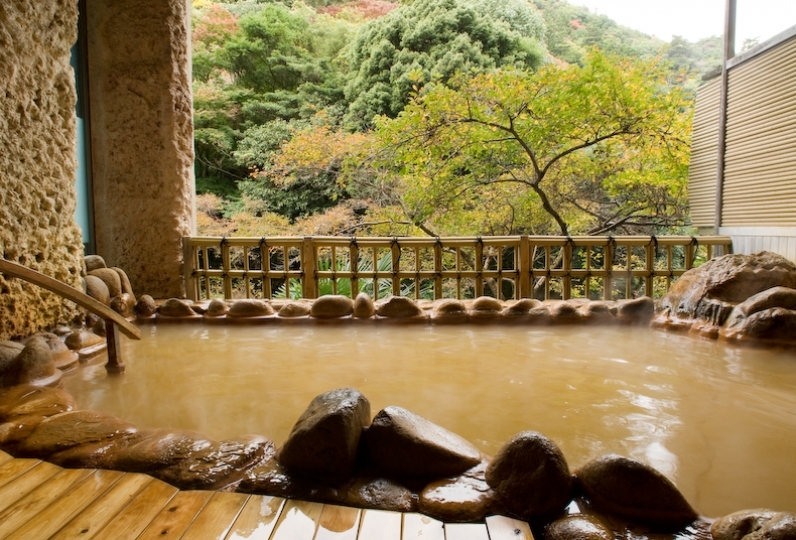 A satisfying variety of facilities are available including a Japanese garden with a waterfall and a fitness club. 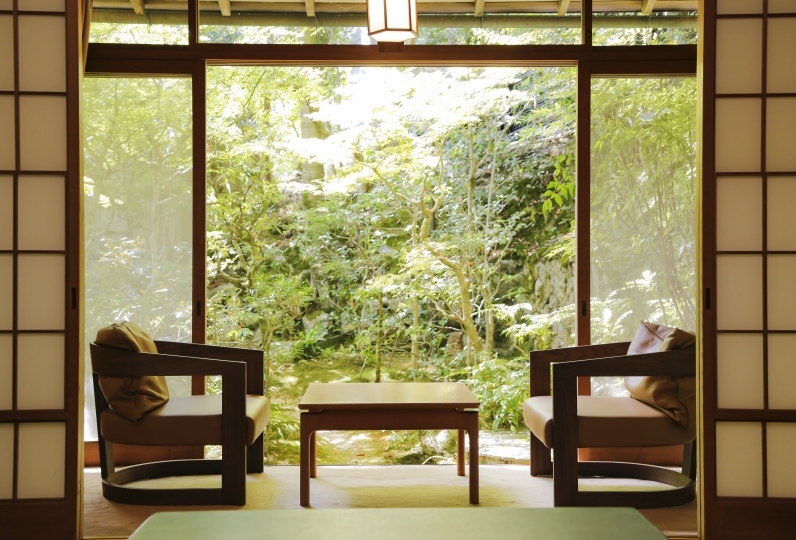 Japanese traditions and nature unique to Japan being its inspirations, the hotel is a space of comfort where Japanese and Western sensibilities coexist in harmony. 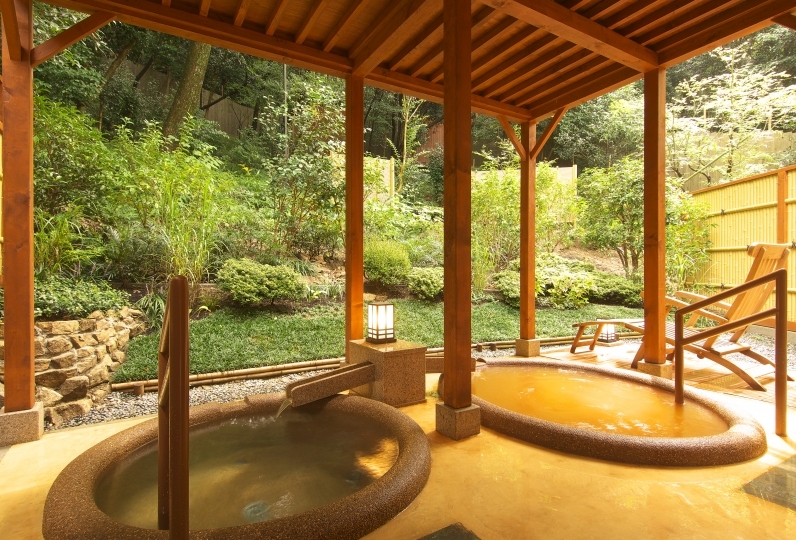 Care and 'wa' is what is in the heart of Okura Kobe. Treasuring of 'wa', or harmony, between people and the desire to put in evermore heartfelt care when serving guests: At Hotel Okura Kobe hospitality that contains those things awaits you. Suddenly, it was decided that we could go on a trip and we made a reservation. If I was told at the time of booking that it was a 10-year anniversary trip that I had given up, I received a courtesy upgrade of the room, and also had a flower. The night view from the room was also great, and the French toast for breakfast that I was expecting was also very good. It was a very memorable trip. I would also like to stay on my family's birthday. Thank you very much. Thank you very much for upgrading the room to the high floor. In addition, shuttle bus was very convenient. I stayed with my child's birthday and graduation trip, but thank you for your flower. Restaurant Emerald is located the 35th floor, the uppermost floor. Select ingredients are used in French based European continental cuisine. 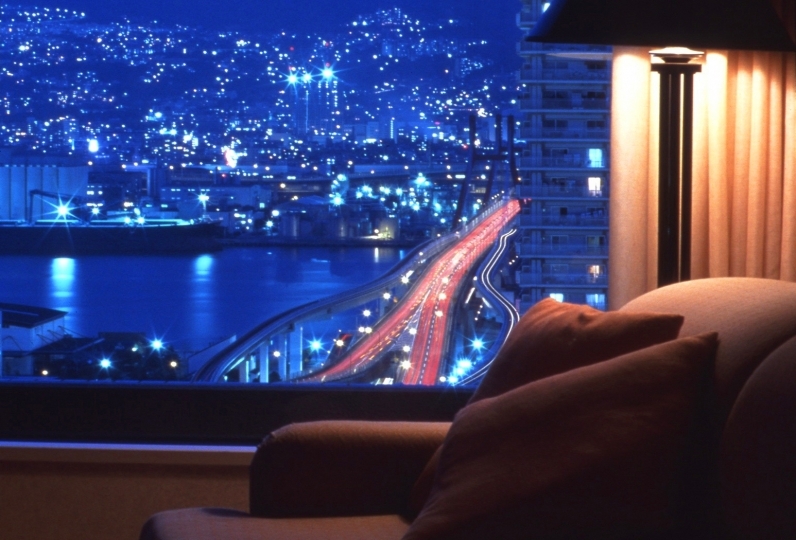 Enjoy an excellent meal as well as the view of the Kobe city's nightscape. Authentic Cantonese cuisine. Savor dynamic and subtle flavors. Locally-sourced ingredients have been used to create these dishes. Western-style breakfast buffet, light meals, and coffee are available. Kansai-style Kaiseki meals. Enjoy dishes made with a variety of seasonal ingredients. 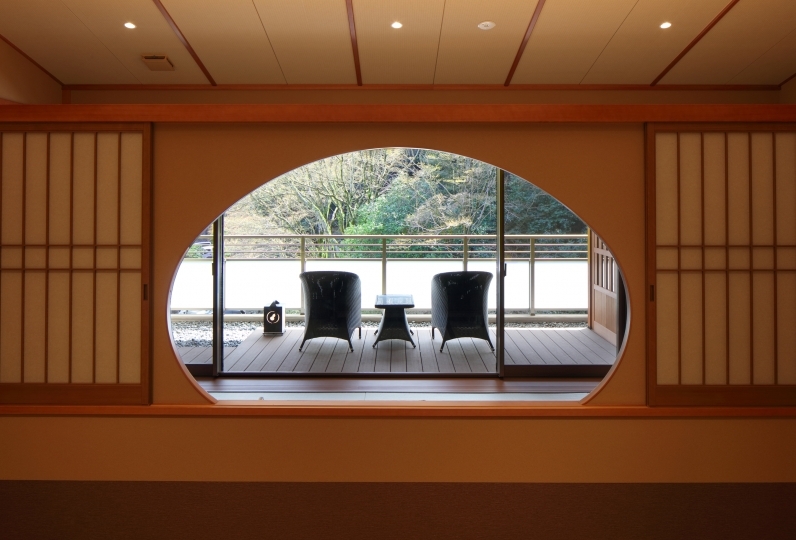 A Japanese garden can be viewed during your meal. ※Within Yamazato there is Tempura Nishiki and Sushi Hamaiso. Teppanyaki. Choice Kobe wagyu beef and fresh seafood are prepared on an iron griddle and eaten with a spcial sauce. Enjoy conversation and a leisurely time in a bar with a relaxed comfortable atmosphere. A spa of French cosmetics company Guerlain known for its development of advanced skincare products and massage methods created by its dermatologists. A membership fitness club for executives. Enjoy a program that is suitable for those who are health and beauty conscious. The fee for this plan includes consumption tax and service fees.